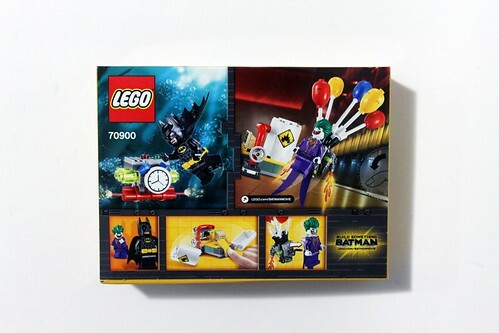 For my next review of The LEGO Batman Movie sets, I have the smallest boxed set with The Joker Balloon Escape (70900). 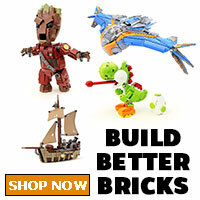 It comes in at 124 pieces and retails for $14.99. 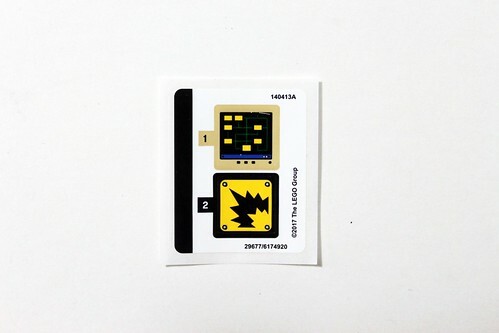 The contents of the box include three un-numbered bags,the instructions, and a small sticker sheet. 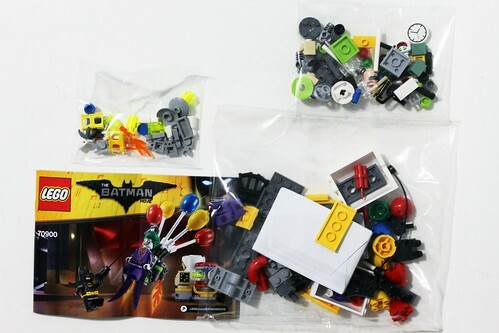 There are only two minifigures in the set, Batman and the Joker. 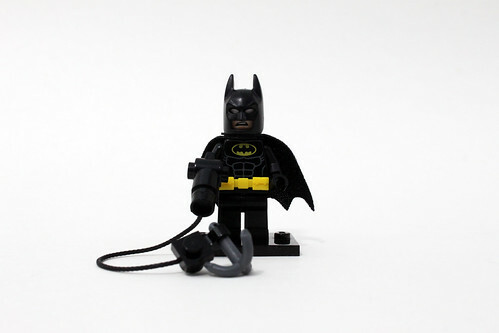 This version of Batman is not exclusive to this set as it has appeared in other sets in the wave. The facial expression on the head include an angry scowl and a scared look. 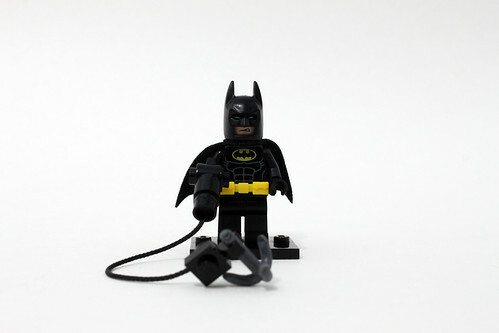 His accessory is a grappling gun that consists of a gun with a string and a hook. Surprisingly, he does not come with the Batrang that we usually see. 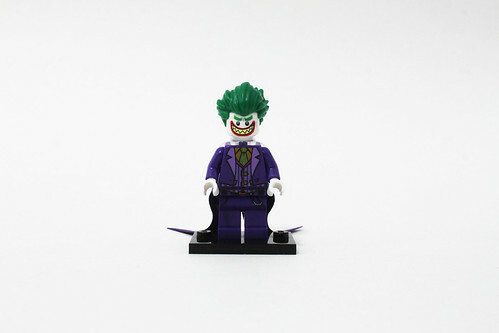 The Joker is the same minifigure that’s in The Joker Battle Training (30523) polybag. He has the signature purple suit which also includes a new coattail piece that’s made out of the older fabric. The facial expressions for the Joker include an evil smile and a happy smile. 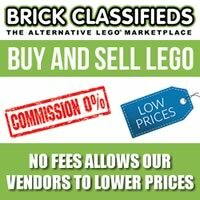 He also includes a trans-clear neck bracket to hold on to his balloon backpack. 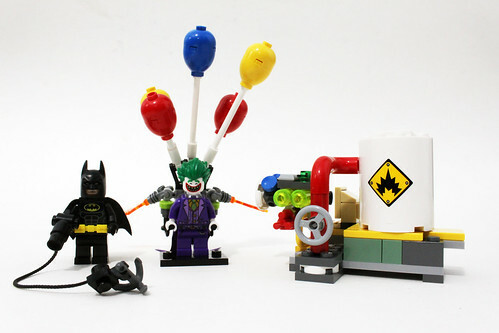 There are two parts for the build, the Joker’s balloon backpack and another part of the Gotham Energy Facility. 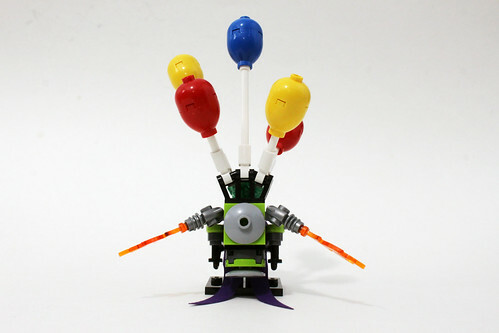 The balloon backpack contains five balloons of various lengths which are attached on to some hinges. On the sides of it, there are a couple of thrusters which are built from a couple of gun pieces and trans-orange flames. 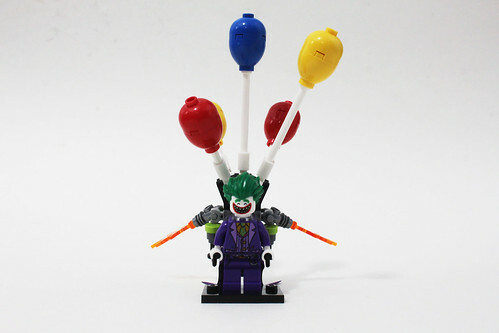 To hold on to the device, there are a couple of black paint rollers for the Joker to hold on to. 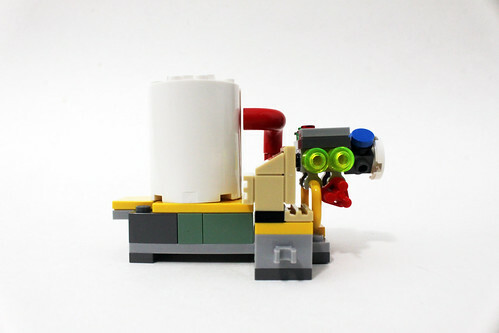 On the bottom of the backpack, there’s a dish piece to hold the minifigure steady which is nice to see as minifigures with backpacks have a tendency to tip over due to the weight. 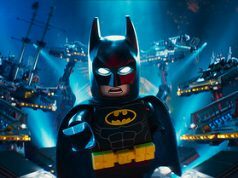 The last part of the build is another scene at the Gotham Energy Facility. 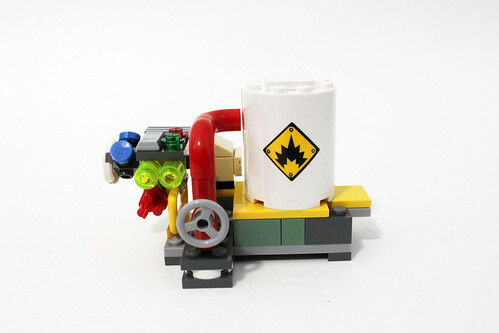 This part of it has a white silo that has a explosion warning sticker. On the other side, there is a stickered computer terminal next to a pretty large bomb. 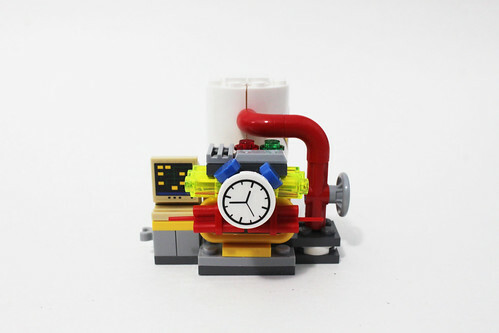 The bomb is fitted with a bundle of dynamite that is rigged to an alarm clock. 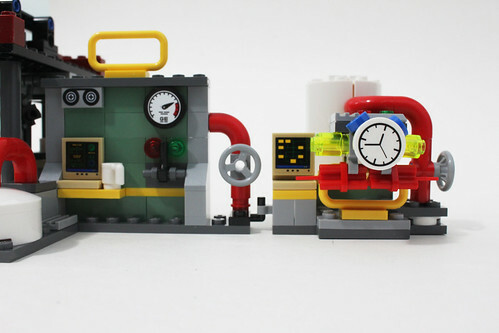 There are also a couple of trans-green 1×2 round bricks which I assume are gas canisters. Underneath the computer, there is a hinge which I’ll get to a little later. 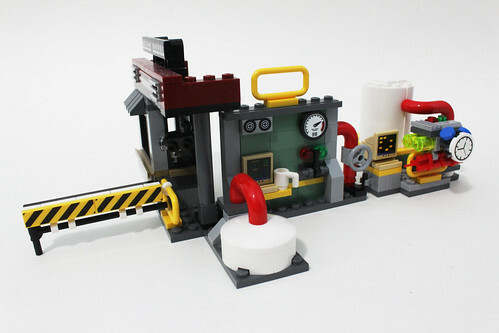 Of the three sets that are part of the Gotham Energy Facility, the one in this set has the most impactful play feature. 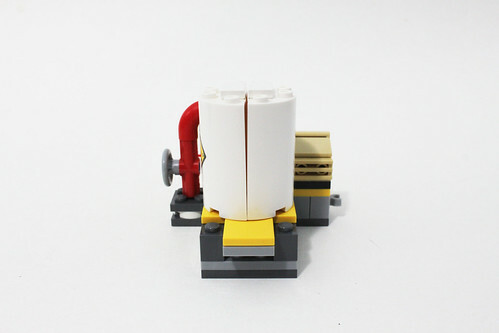 The silo sits on top of a 2×4 yellow tile and when you push down on it, the silo will explode into two pieces. 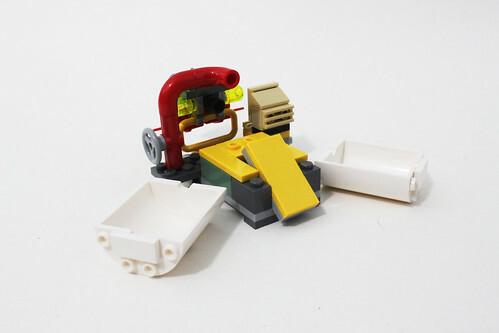 As I mentioned before, there is a hinge to this set which allows it to connect to other sets including Mr. 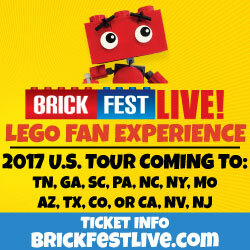 Freeze Ice Attack (70901) and Scarecrow Special Delivery (70910) to create a large playset. 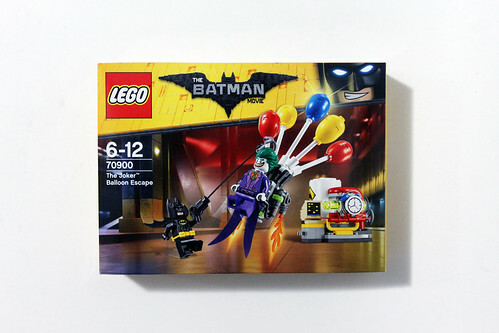 Overall, The LEGO Batman Movie The Joker Balloon Escape (70900) is a great set if you’re just getting into the theme. 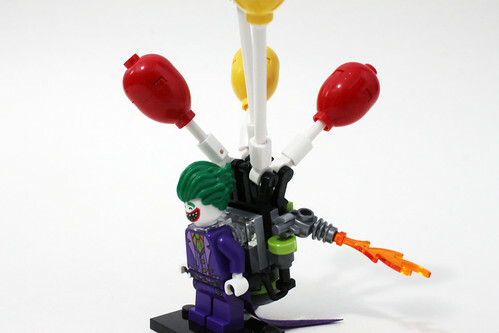 The balloon backpack is wacky as you would expect it to be. 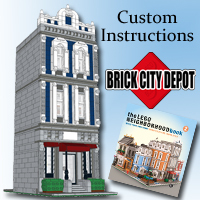 The main play feature is that this set can be expanded with the other sets mentioned before. 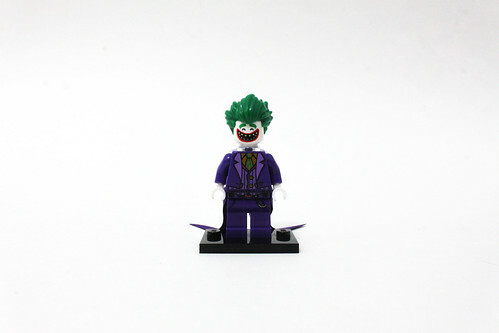 Last but not least, you get both Batman and the Joker in a fairly low price point.